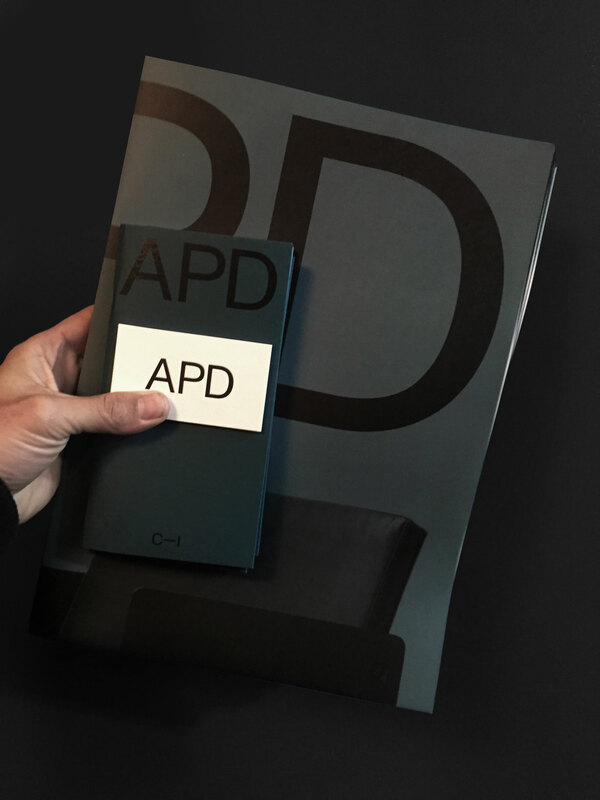 Mix a bit of Bauhaus with some Oscar Niemeyer and Le Corbusier add a bit of industrial brutalism and love for fine machining and out comes APD, a Brooklyn based furniture maker who we assist in their brand strategy and identity. Suited Magazine’s biannual publication portrays people and their passions, merges photography with art, discusses music and fashion, and opens conversation surrounding critical social topics of gender, environment, ethnicity and more. 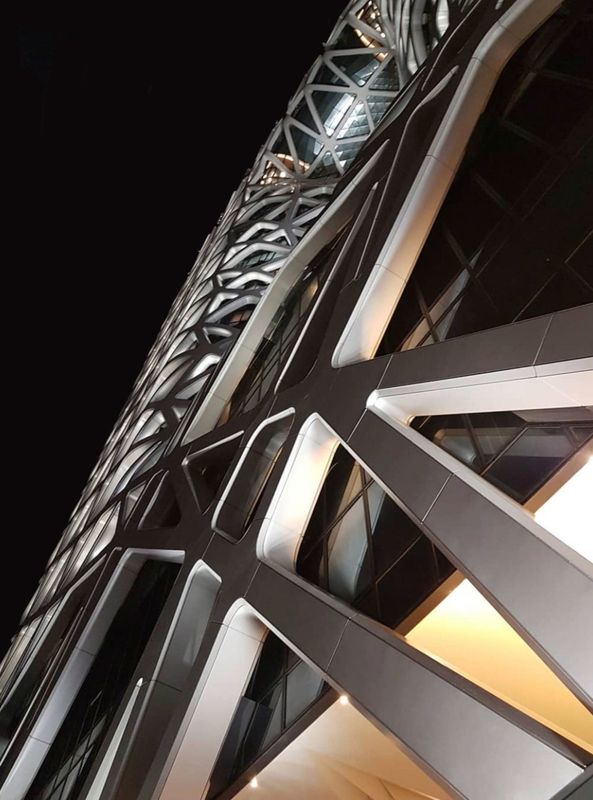 Designed by Zaha Hadid Architects, the luxurious Morpheus Hotel is part of the COD entertainment complex. The hotel’s strong architectural concepts of light and fluidity were translated to a contemporary luxury branding, which ranged from extensive brand collateral to the construction of signage and wayfinding, through to digital application aesthetic, function and crossover. The Future of a Library. 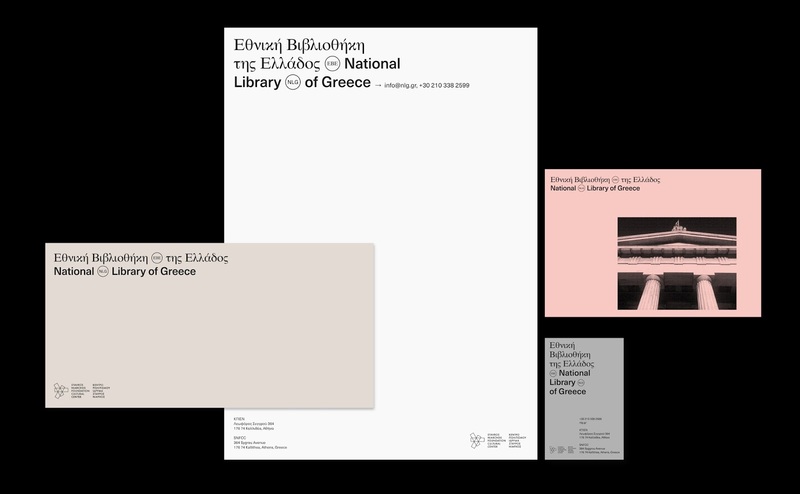 New Studio developed both a strategic and visual rebranding for the National Library of Greece to facilitate its transition into Renzo Piano’s newly built Stavros Niarchos Foundation Cultural Center. From a Private Art Archive to Representing a Cultural Heritage. 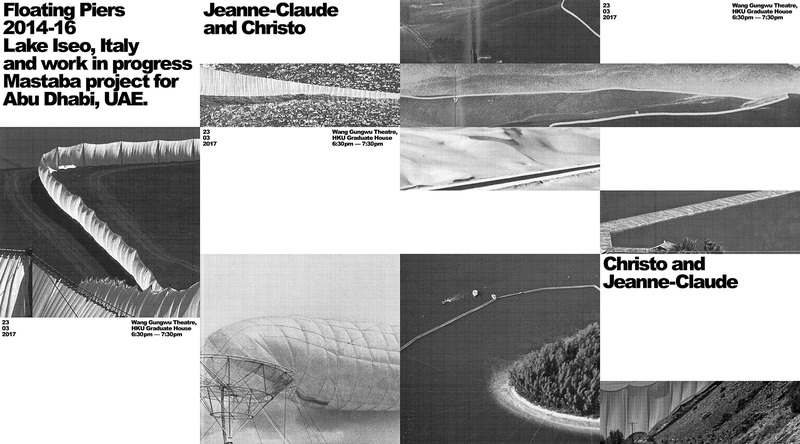 Creative direction for a longterm research project by the Czech Academy of Sciences. 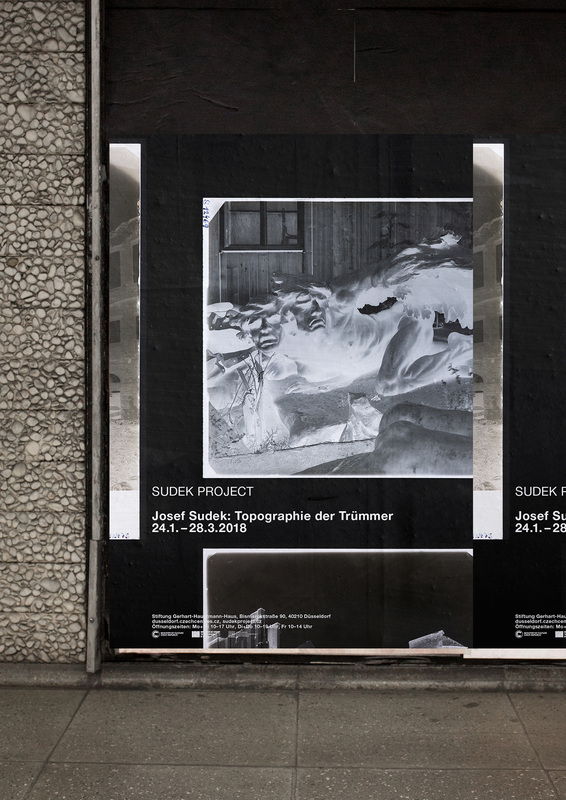 The archive of Czech photographer Josef Sudek (1896-1976) will be made accessible to the public through publications, exhibitions, conferences and online initiatives. Fresh Underground Music and Collective Power. Based in Porto, Portugal, XXIII is a music collective. It promotes new electronic sounds and Portuguese creativity, being deeply rooted with urban culture. New Studio is responsible for the design and art direction of their epic music events and also is collaborating in their brand strategy. 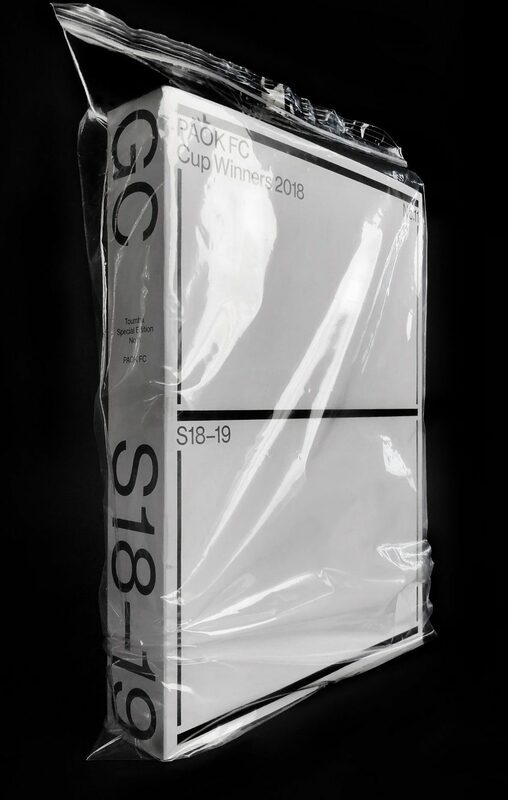 With a dynamic and changing design approach, New Studio has facilitated the HKU Department of Architecture’s communication and execution of a diverse list of events, exhibitions, and overall collateral.